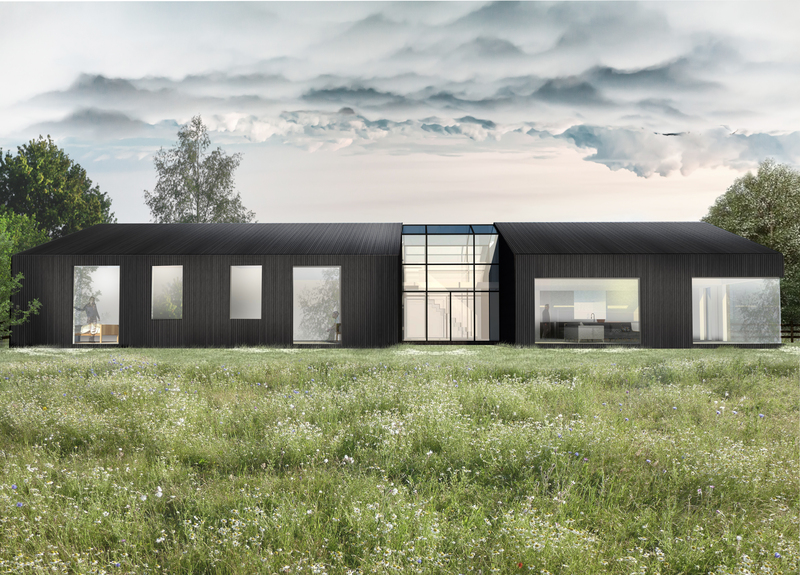 Full planning permission has been granted on a rural site in Staffordshire, which currently has a steel framed agricultural barn sited on it, that we had already secured C3 residential use to under Class Q permitted development rights. We’re now working with the client and consultants to bring the designs to life. A particular challenge is the creation of a basement garage, to help minimise the visual impact of the property, whilst ensuring the current frame remains intact (a Class Q requirement) throughout the works – but we like a challenge. Watch this space for updates on how the scheme is progressing.